Winter weather often means people take a break from working on their homes. However, it’s a great time of year to work on the indoor projects that never seem to get done in the warmer months. Here are some winter home improvement projects you can tackle during the cold season. Adding insulation to your home’s attic is a great indoor project and rolls of insulation are fairly affordable. It will keep your home warmer in the winter and cooler in the summer, saving energy year round. Adequate insulation will also help prevent ice damming on the roof. Do you feel air drafts when you walk by certain doors or windows in your home? If so, you likely have air leaks. An easy way to detect a leak is to light a stick of incense and slowly move it around the edge of the suspect door or window. If the smoke is blown in or sucked out, you have found an air leak. Caulk, weatherstripping, and spray foam insulation will seal the leak. Besides doors and windows, check for air leaks in the attic and around openings for pipes in the floor and exterior walls. If you don’t already have one, installing a programmable thermostat is one of the smartest winter home improvement projects to take on. You can program the thermostat to keep the room at a certain temperature based on when you are at home, asleep, or away from the house. It works year-round and can save you quite a bit on your energy bills each season. Vacuuming vents doesn’t sound like a home improvement project. But, when was the last time you took a vacuum to your dryer and HVAC vents? If you are like most people, it was quite a while ago or even never. Lint buildup in dryer vents is a common cause of house fires. Plus, if the dryer cannot vent heated air properly, it can overheat which causes excessive wear and tear. Dust accumulation on HVAC vents force your heating and cooling systems to work harder. And, while you have the vacuum out, use it on your refrigerator’s coils at the base of the refrigerator. This will help it work more efficiently and extend its life. 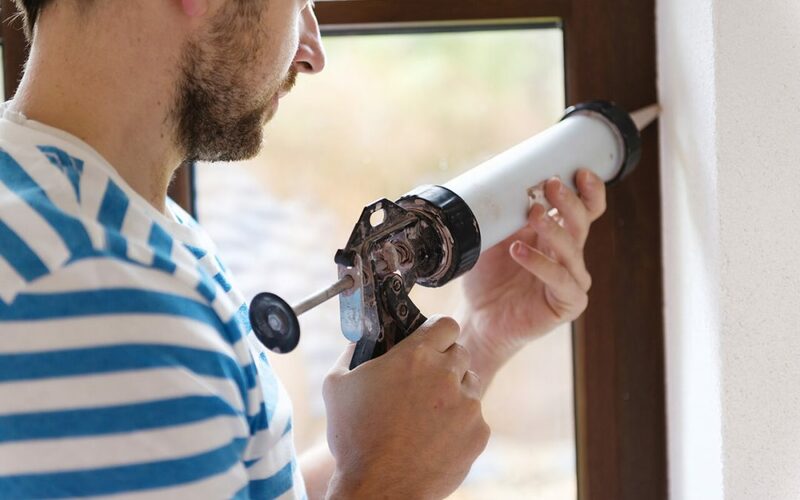 Painting your interior walls is the perfect winter project. If you have a room that needs a makeover, a new paint job can make all the difference. It’s a project you can tackle over a weekend if you are doing one room. You can paint every room in the house by the time spring comes. To give your home an updated aesthetic, look for ways to add molding or upgrade what you have. Molding doesn’t need to be ornate and traditional if that’s not your style. Straight lines and strong corners offer a clean and modern look. Is your carpet past its prime? Have you always wanted hardwood throughout the house? This winter is the perfect time to change out your home’s flooring. You can rip out carpets and refinish the hardwood underneath, or install laminate flooring that looks like wood for an easy DIY option. 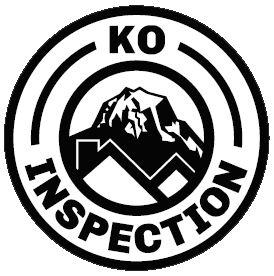 KO Inspection serves Greater Seattle and Western Washington with home inspection services. Contact us to book an appointment.